Check-out what’s cookin’ — all summer long — as Mike Foran Public Relations stirs-up a brand new series of cooking demonstrations for our client, the Museum of Science and Industry’s newly redsigned Smart Home: Green + Wired . The 2,500-square-foot exhibit home originally was open from May 2008 through January 2009 and welcomed more than 100,000 guests. 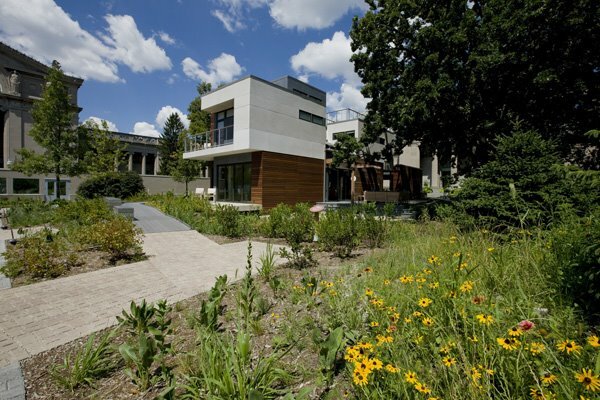 In March 2009, “Chicago’s Greenest Home” reopened with an all-new, fresh and updated look for 2009. In addition to the latest, cutting-edge green technologies, Smart Home now features an array of city-friendly landscape and vegetable gardening ideas, including vertical gardens and Earth Box plantings by local school children, all within the garden area surrounding Smart Home. The 1st and 3rd Friday of every month, June through October, the Museum will host a Farmers Market in conjunction with the Mayor’s Office of Special Events, and we’re busy bringing Chicago’s top chefs on-board for cooking demos in the Smart Home garden. On Friday, June 5 at 11:30 a.m. 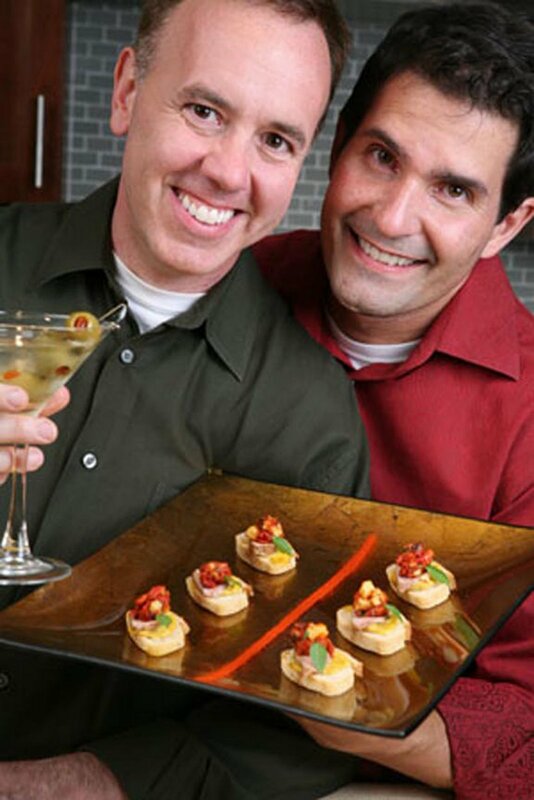 THE HEARTY BOYS — Dan Smith and Steve McDonagh –stars of Food Network’s Party Line with the Hearty Boys, and popular Chicago-based caterers and cookbook authors, kick-off the Smart Home cooking demo series. 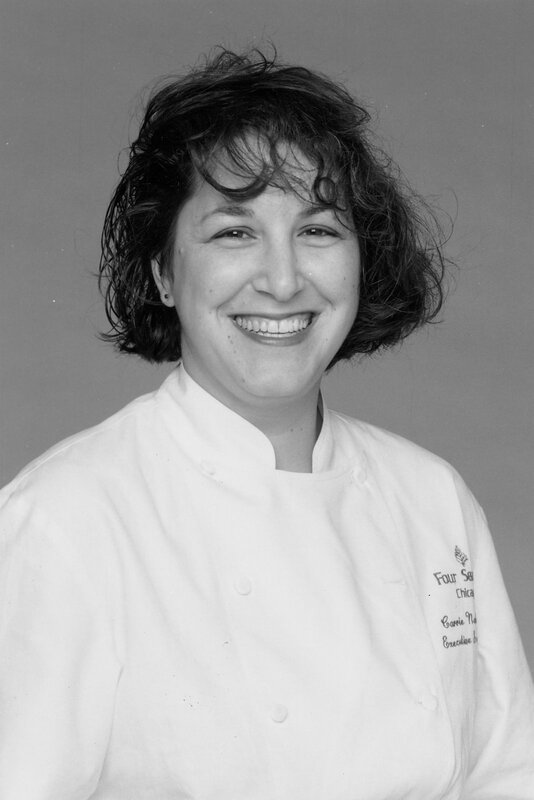 On Friday June 19th, James Beard Foundation Award winner CARRIE NAHABEDIAN heats things up as she shares secrets and recipes from nova-hot River North restaurant, NAHA, during an 11:30 a.m. cooking demo in the Smart Home garden. This entry was posted in Carrie Nahabedian, Cooking Demos, Hearty Boys, Mike Foran Public Relations, Museum of Science and Industry, NAHA, Smart Home. Bookmark the permalink.